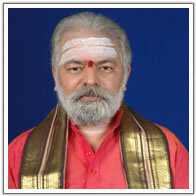 Mulugu Ramalingeshwara Vara Prasad world famous astrologer delivering his predictions from past 25 years. 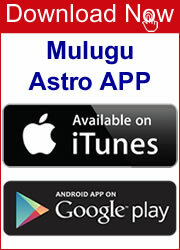 He filtered every aspect in Astrology. 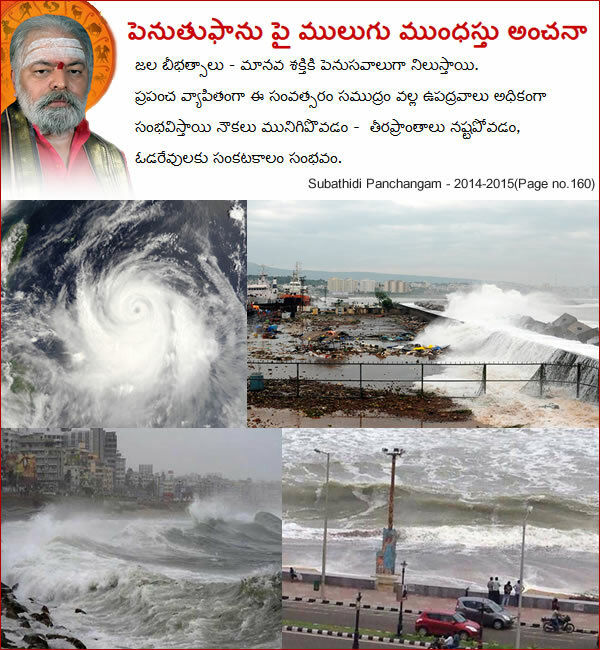 His Methods and calculations are totally perfect .100’s of predictions executed by Mulugu garu came true. 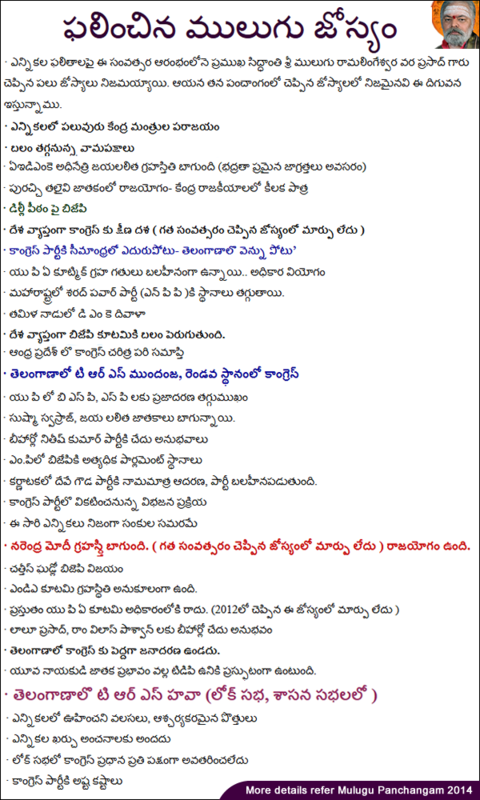 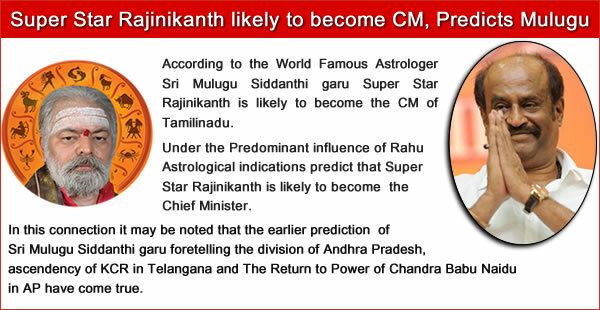 From Past 14 years his predictions ruling on the Telugu News paper Vaartha. 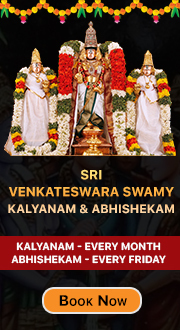 Guruvu Garu is also Sri Kalahasthi Devasthana Asthana Siddanthi.